There is another way to release a toon besides Journey or Legendary (and marquee): free gift! Nope they said the next one will be legendary ! Technically, I believe they said "not a marquee." Could be legendary, could be Hero's Journey, could be something new. This is dumb,here is a crazy idea. Why don't you just post what's coming next instead of playing games like a child. Says the kid with 420 in their name and BB8 as a pipe. I like to be surprised. You don't have to get on this forum, go light up, come back when you get higher. This is the winner on here today. Good job. 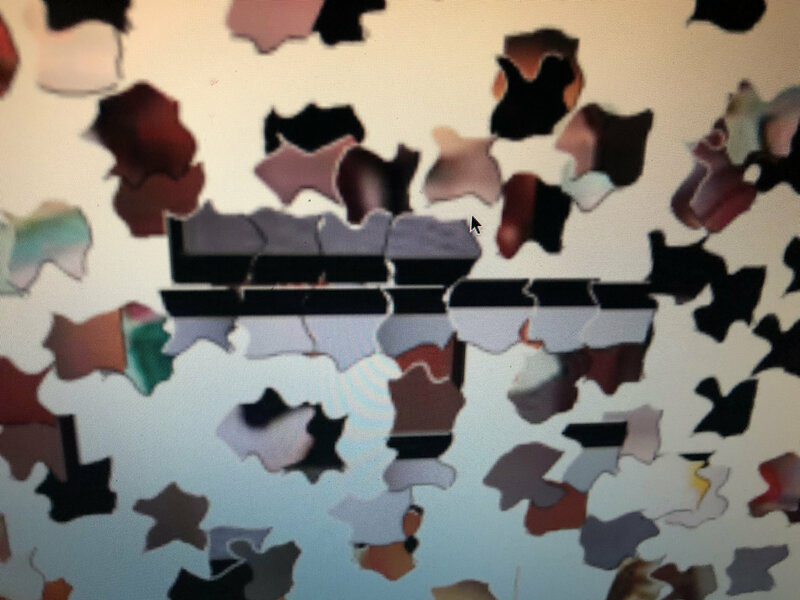 Judging by how big the blacked out figure in the puzzle is...I'm guessing it's the OT Chewie everyone has been begging for. I actually really like the Leia as Boushh theory. It's a better explanation for the ROLO login than any other theory I've heard so far. 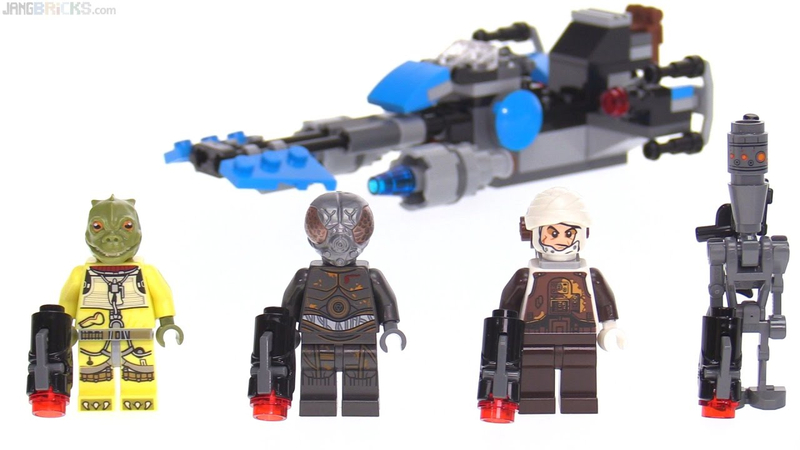 Is it just me or does Boba look like his helmet and jet pack are on the wrong Lego body? Not a problem of course, that's part of Lego fun! I am saturated by BH to be honest. A pause would be welcome. Unlike the video games you play? Its obviously Jar Jar Binx. The meta will be permanently changed. On a more serious note, not that it would happen, but I'd like to see Sebulba, just because he's so dang cool. That will be the day !!!!! 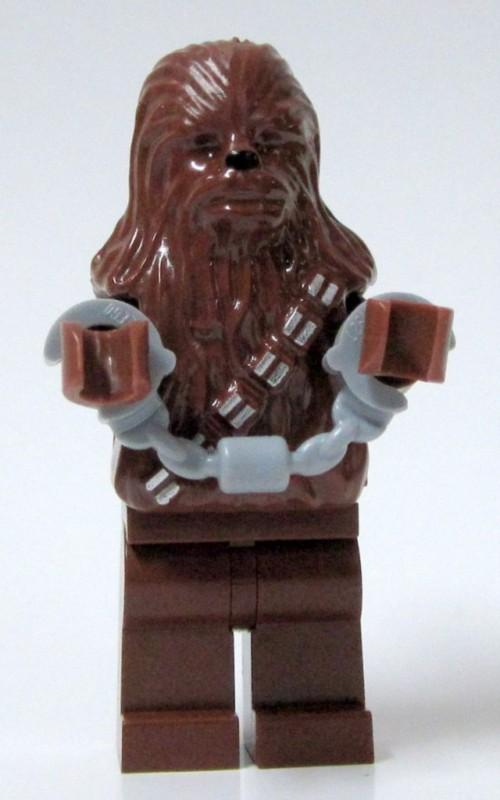 It's original Chewie. It shows a bunch of Bounty Hunters looking UP at a target. Who else is that tall? It's the only toon that makes sense. Whoever actually takes the time out of their week (because this is too long for one day) to finish this, I may actually personally pay you $20. It didn't take a lot of work, although I didn't invent the way to do it. 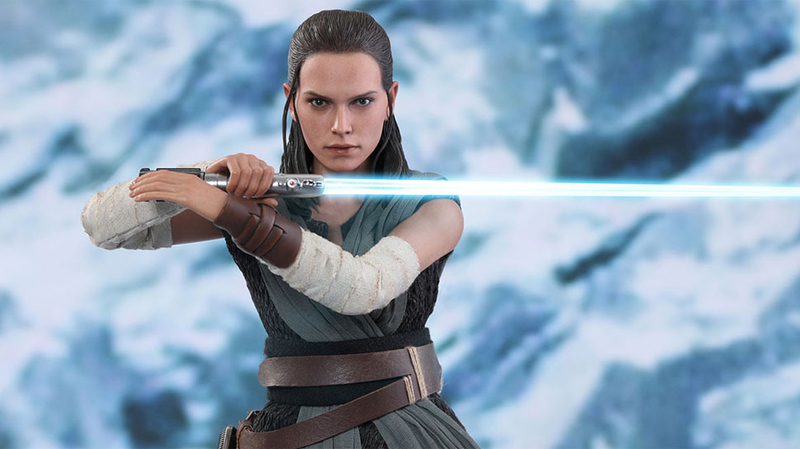 No way is the first “non-marquee” gonna be an 11th bounty hunter, and one that no one has ever asked for. I don't think a non-marquee will be 4-LOM either. 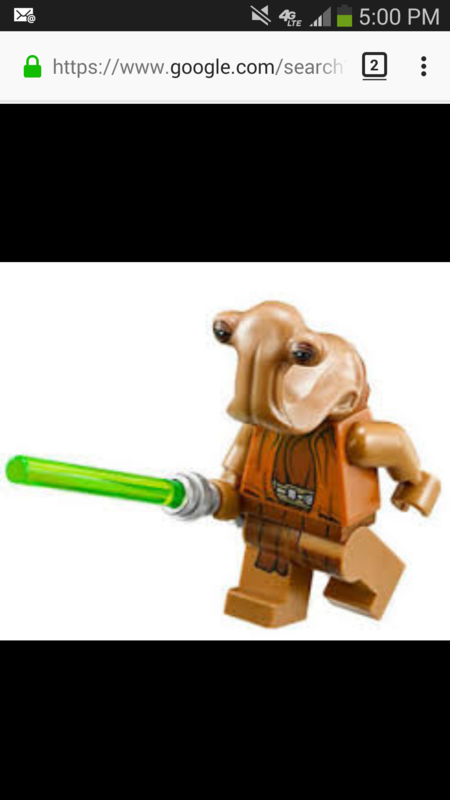 But I have asked for him (and Zuckuss). Edit: AhnoldT101 convinced that 4-LOM would make sense as a new DS TB character, probably on the Bounty Hunter special mission. So there you go: not a legendary, but not a marquee. Maybe? His head shape kind of fits the gap. Which Lego head would not fit into that gap? But A: is he a tank and B: how many carbs does he need? Its a recent lego set. Bought it for My son. I stole Ig88 and hes sitting on my desk. 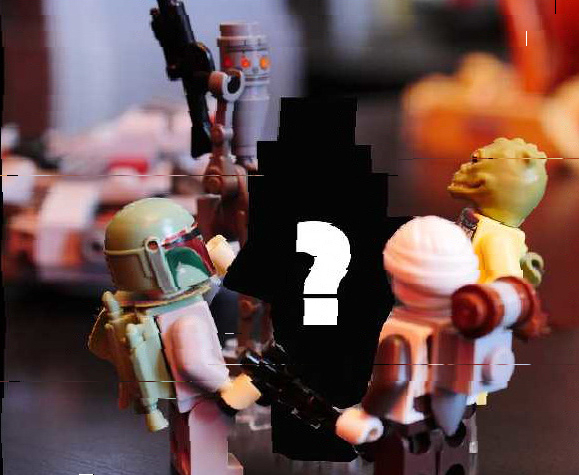 The missing mini-fig (that I did not steal) is 4-Lom.